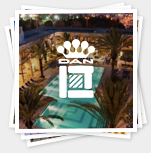 Staying at the Dan Caesarea and looking for interesting and fun activities in the area? The center coastal area is rich in nature, culture and history. We’ve compiled a comprehensive list for you, so all you have to do is choose. Just north of Netanya, on the coast of the Mediterranean Sea, is a stream which is home to giant soft-shell turtles. Take a beautiful hike along the Alexander Stream and see how many turtles you can spot on the way. The eucalyptus grove is an excellent location for a picnic or a short break. The stream opens at the Beit Yanai beach, where you can cool off with a refreshing swim. 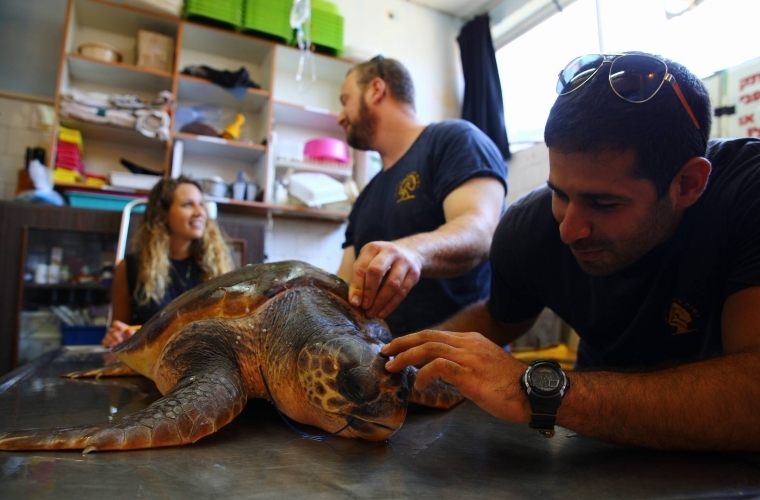 In nearby Michmoret, take a tour of the Israel Sea Turtle Rescue and Rehabilitation Center. Sign up in advance for a guided presentation on the important work that the center does, saving turtles who are injured accidentally or abused. You’ll also get to see the current residents of the center who are being treated before being released back into the wild. The rescue and rehabilitation center is a great family activity, fascinating for both children and adults. The Druze are a fascinating minority group in Israel. Their religion has its roots in all three monotheistic religions and is largely secret. They are loyal to the country they reside in, so Israeli Druze serve in the Israel Defense Forces and support Israel as a Jewish state. 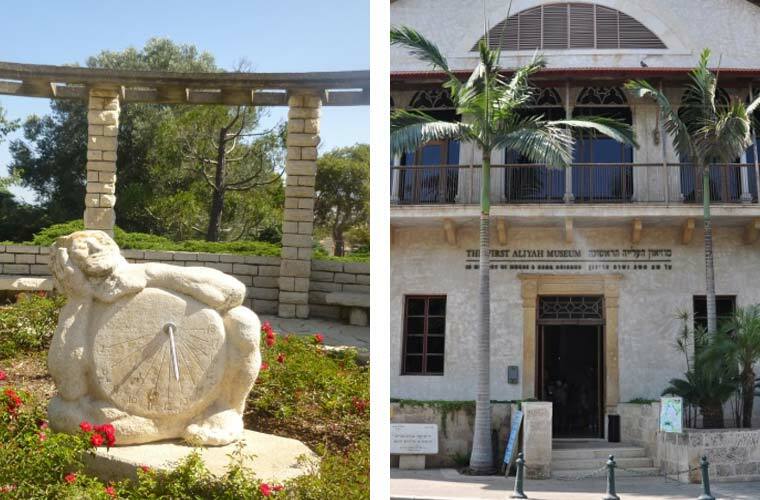 Visit the Carmel Center for Druze Heritage in Daliyat el Carmel for an explanation of what it means to be a member of the Druze community in contemporary Israel. The center is in the middle of the town’s shopping district, where you can purchase everything from handbags and housewares to traditional Druze garb and musical instruments. 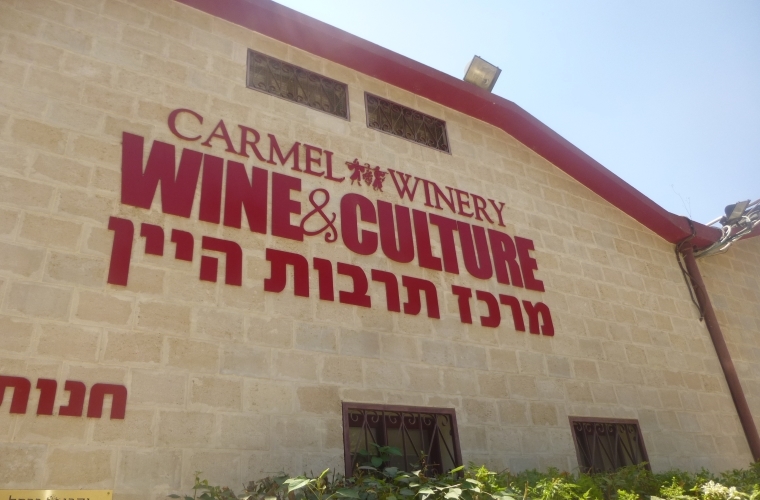 The Carmel Winery in Zichron Yaakov offers a tour of its facilities with explanations of the wine-making process and wine tastings. 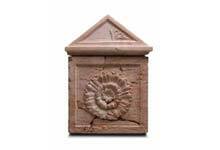 ‎Founded in 1882 by Baron Edmond James de Rothschild, the winery held a pivotal role in the development of one of the first modern towns in Israel. You’ll learn about the history of the winery and watch a film about its past and present. Close to the Carmel Winery, the Tishbi Winery has recently opened a wine and chocolate visitors’ center. Valrhona chocolate manufacturers from France and the Tishbi Winery provide you with the opportunity to enjoy the highest quality chocolates and wines together in gorgeous Riedel Crystal glasses. In a small village called Bat Shlomo, you can experience the wine-making process from vineyard to glass. Take a private guided tour of the vineyards, enjoy an exclusive wine tasting and dine on fresh, local and kosher delicacies. 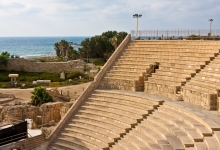 In Caesarea itself, The Caesarea National Park takes you back in time to the Roman period, when Herod the Great transformed a small town into a bustling metropolis, complete with a port, warehouses, markets, wide streets, bathhouses, temples and impressive public buildings. 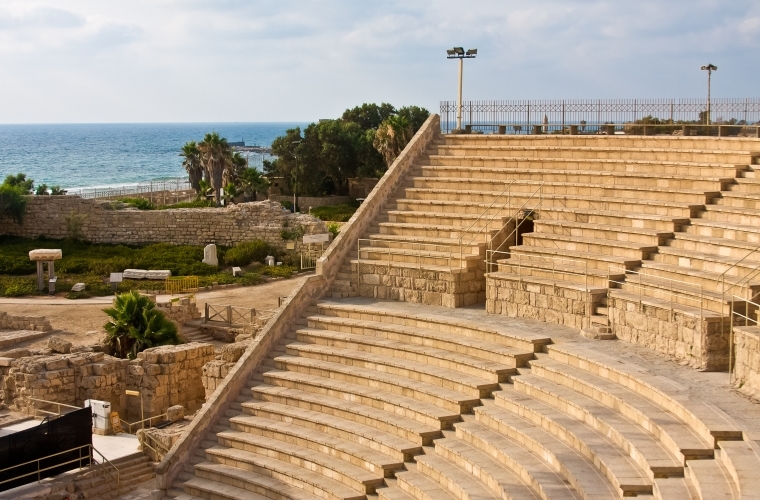 Don’t miss the multimedia presentation, the view of the sea from atop the Roman theater and a stroll along the promenade (especially magnificent at sunset). Guided tours are available and festivals take place in the park during peak travel seasons. Baron de Rothschild invested seriously in Jewish settlement in Zichron Yaakov, so some of the most interesting sites related to Zionism in pre-state Israel are in this region. At Ramat Hanadiv, you can visit the Baron’s gravesite and the beautiful gardens built around it. There is even a wild section where you can spot animals such as deer. At the entrance to the gardens is a film about the contribution of Baron de Rothschild to the establishment of Zichron Yaakov and the state of Israel as a whole. Many of the Jews who immigrated to Palestine during the end of the Ottoman period and the British Mandate came to this area. The First Aliyah Museum uses film, sculptures and images to tell the story of the struggles faced by these early immigrants. 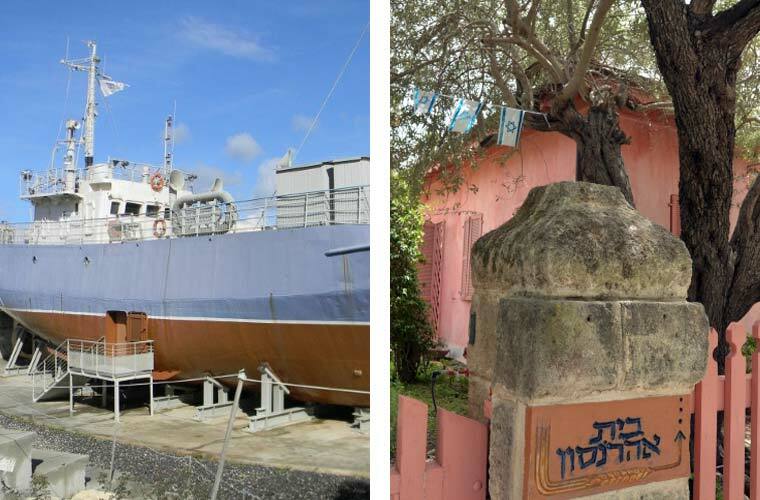 Housed in a historic building, which once served as Zichron Yaakov’s administration center, this museum brings to life the issues faced by Jews who left Europe for a new life in the Holy Land. Situated on the main historic thoroughfare of the town is the fascinating Nili House. The original home of the Aaronson family tells the story of the brave Jews who spied against the Ottoman Empire in order to help the British capture Palestine in 1917. This museum is not appropriate for young children, but teenagers will be enthralled by the hidden gun compartment and the room where Sara Aaronson committed suicide. The detention camp at Atlit takes you to the period of illegal immigration during the British Mandate. Fearful of upsetting the status quo in Palestine, the British limited the number of Jewish immigrants who could enter the county. But during and after the Holocaust, Jews were willing to risk anything to reach Jewish soil. The British set up detention camps in Atlit, and later in Cyprus, to house illegal immigrants who were caught trying to arrive at the port. Take a tour of a boat that immigrants would have traveled on and see the disinfection bunk and the barracks where the immigrants resided before they were freed. All of this touring will make you hungry! Luckily, there are many delicious dining options to choose from. Aresto is a kosher dairy café at the Caesarea Port, serving pizzas, pastas, focaccias and unusual salads. To get to the restaurant, you walk through some of the archaeological excavations of the city, and may even spot brides and grooms posing for wedding photographs. The café includes an outdoor area, from which you can enjoy a view of the sea. Since the area is closed to vehicles, small children can play nearby without disturbing other diners. At the top of Zichron Yaakov’s main street is the Tishbi Winery’s café, featuring dairy delicacies and gourmet chocolates. Don’t miss the dessert selection, which changes every day but is always worth saving room for. For a meat meal, check out Koya in Caesarea, which serves hamburgers, steak and specialty sandwiches. The menu features children’s portions and a rich selection of alcoholic drinks. 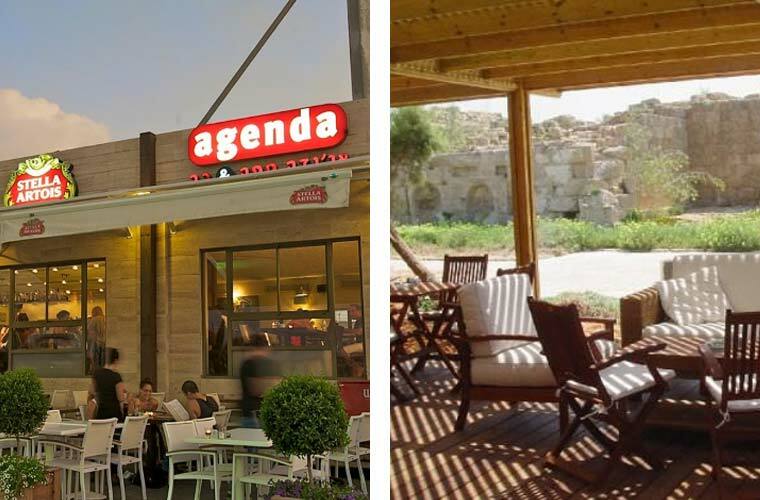 Sushi lovers will enjoy Agenda Café Bar & Sushi in Caesarea. The menu includes breakfast options such as eggs, sandwiches, salads and toasts and dinner options like pizza, pasta and fish. After a long hard day (or two, or three) of touring, come back to the Dan Caesarea, put your feet up and enjoy the gorgeous landscaped gardens, take a swim in the hotel pool or the nearby beach.